A major tourist destination for its natural wonders, Pandan caters to those who love nature and the outdoors. The third-class municipality is one of Antique‘s industrialized towns and is also home to several beaches located along the Pandan Bay. So if you’re looking to spend a fun day in the sun, this lovely town in Antique should be on your bucket list. Bounded by Libertad (also in Antique) on the north and north-west; by the province of Aklan (where Boracay is located) on the east and north-east; and by Sebaste (also in Antique) on the south, it’s clear that you have many options for sightseeing while in town. Once you get familiar with the transportation system you’ll be just fine. 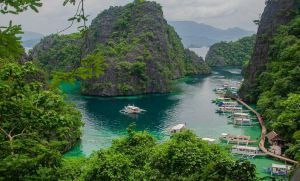 Or, you can even be more daring and head to Iloilo where you’ll find lots more sights to see. 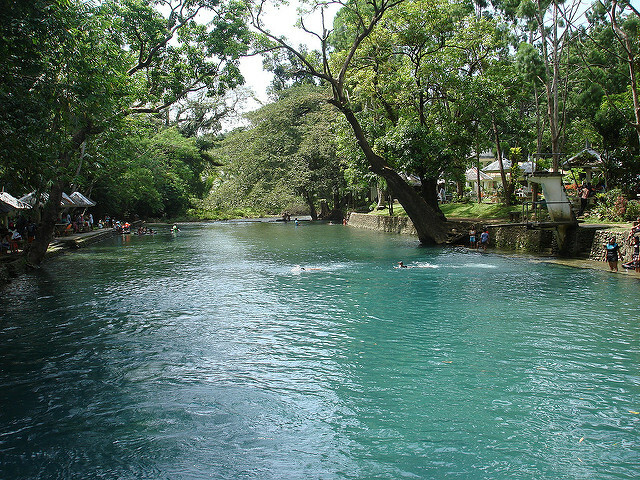 Bugang River – has been awarded several times for being the “cleanest inland body of water” in the Philippines. 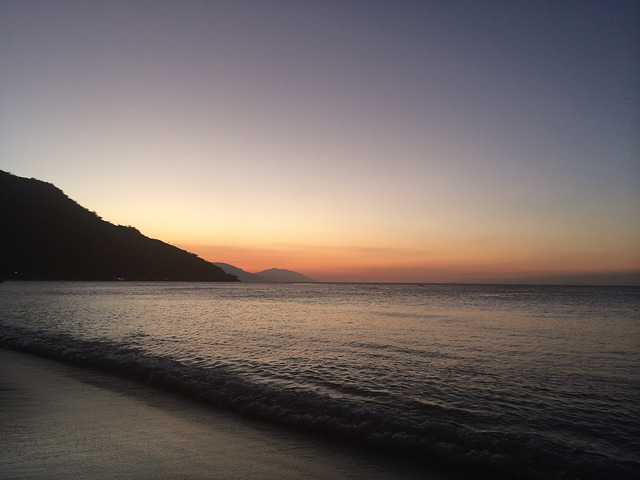 The sunset at Pandan Bay – there are places where watching the sun set is just spectacular and one of these places is at Pandan Bay. 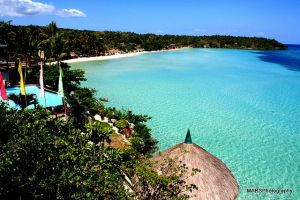 White-sand beaches – you’ll find these nestled along Pandan Bay, from Barangay Mag-aba to Barangay Duyong. Duyong Golden Beach – features a long stretch of white and offers a panoroma of the Duyong Mountain Ranges as well as the view of Batbatan Island. You can stay at this beach for sunset views as well. Phaidon Villas and Beach Resort – located in Barangay Tingib, this resort offers a picnic ground and was a joint effort between Filipino and Austrian investors to promote eco-tourism in Pandan. Bunny’s Beach Resort – hailed as one of the premier resorts in Pandan. This is located on Barangay Mag-aba. Rosepoint Beach – another beach in Barangay Mag-aba and tucked in a place where the Bugang River meets Pandan Bay. Fly to Kalibo (the capital of Aklan) or Caticlan (also part of Aklan and the major jump-off point for Boracay). From either Kalibo or Caticlan, board a bus or van that will pass through Pandan. Board a bus headed for Caticlan as these pass through Pandan. Antique is a beautiful place and Pandan is just one of the many gems in its midst.